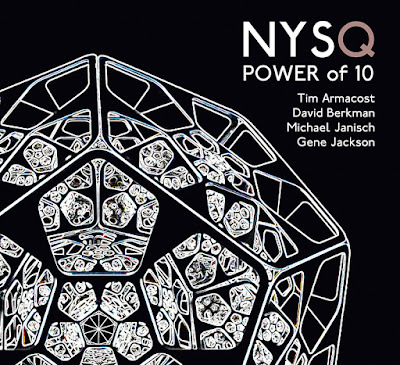 The cocktail of standards is well and truly shaken as well as stirred on this 10th anniversary release for the New York based team of saxophonist Tim Armacost, pianist David Berkman and drummer Gene Jackson. The quartet is completed for this recording by Whirlwind Records boss Michael Janisch and they deliver a fizzing, varied set of driving contemporary jazz. Reinvention and re-making are the watchwords for some classic standards in the arranging and composing hands of pianist Berkman. 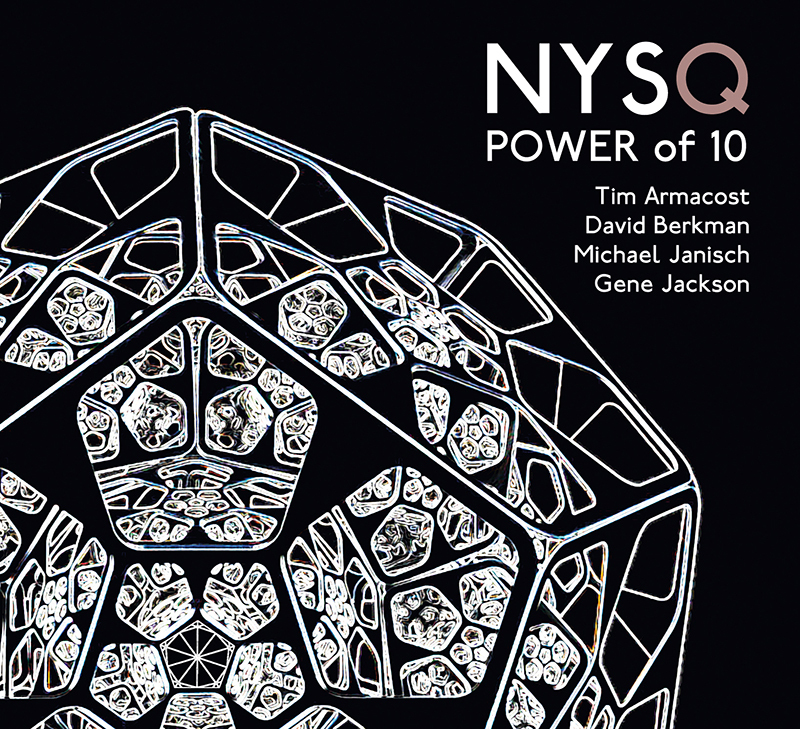 All of Me’s familiar melody becomes a keening lament over a bubbling sequence of chords and bass figures, setting the scene for Armacost to stretch out on soprano, weaving long, fluent lines. Secret Love becomes Hidden Fondness with the familiar melody underpinned by Berkman’s re-harmonised sequence skating on Janisch’s bass notes. The piano solo is a typical Berkman workout, dense patterns then expansive chords and tense rhythmic patterns picked up and developed by the tenor in a blistering solo. Lush Life is dark and distorted before exiting with a spring its step. Deep High Wide Sky launches the set with an energetic, twisting, Tristano like theme over the sequence of How Deep is the Ocean. Doll’s Green Phone, a re-worked Green Dolphin Street has Janisch doubling another boppish theme with Armacost. Jackson is not an obtrusive presence on this set but his driving pulse and taut energy are part of what make this a compelling listen. Three Card Molly, an Elvin Jones piece is his arrangement and a standout track. Jackson and Berkman boil and buffet Armacost who is all muscular attack on a spiralling, passionate solo. Berkman too is on fire, before Jackson lets fly over a piano vamp. There are exquisitely tender moments and some of magical simplicity. It’s impossible not to smile at a short duo rendition by Berkman and Armacost of How Deep is the Ocean and sigh as Armacost’s Polka Dots and Moonbeams ends the set with a whisper, accompanied only by the colours from Jackson’s drums. These are all top class players. A quick search will reveal formidable CVs. This recording finds them digging deep into the jazz canon, having fun and serving up a treat.